Make More Room For Your Design Ambitions By Incorporating Frameless Glass Into Your Bathroom. Renovate And Upscale Your Property, With Frameless Glass Experts Based Right Here In Toronto. When looking to renovate, frameless glass is the right choice for several reasons. Doors and enclosures can be custom fabricated to fit the dimensions of any bathroom. Meanwhile, lifestyle inspired frameless glass equips bathroom areas with ultimately timeless visual distinction. Custom frameless shower enclosures add space and natural brightness to bathrooms. Frameless shower and bathtub designs are, therefore, ideal for Toronto homeowners who prefer clean, minimalist aesthetics. 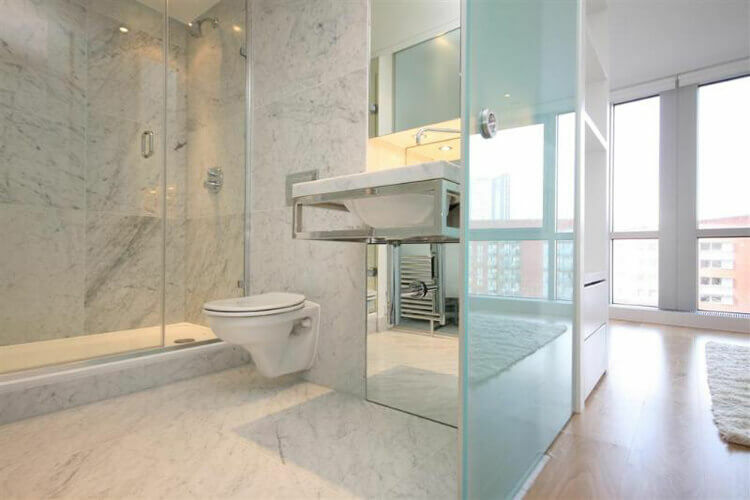 Frameless corner showers are perfect for Toronto homeowners with minimal bathroom floor space. 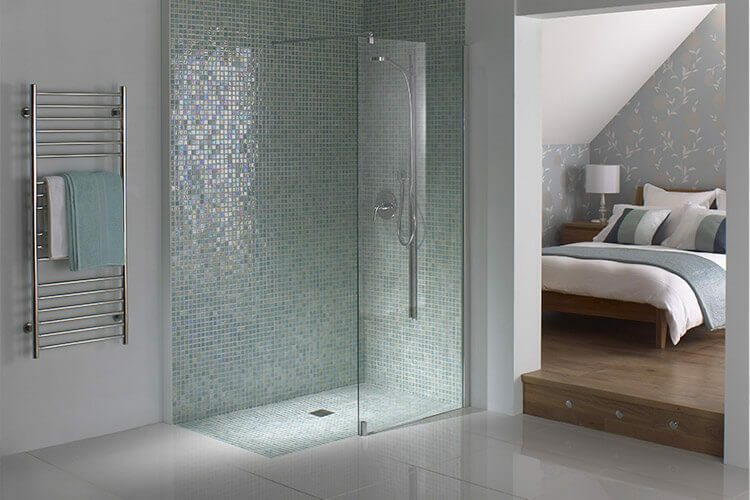 Ultimately space-saving, frameless glass corner showers look incredible. An enclosure requires only a small physical footprint. More importantly, transparent glass panels are perfect for exemplifying decorative features such as bathroom tiling and custom cabinetry. Neo angle showers maximize limited space thanks to enclosure designs which are inset into bathroom corners. Ideal for small bathrooms, frameless glass neo angle showers add noticeable elegance to bedroom ensuite areas. Designs maximize natural lighting. Meanwhile, correct installation equips homeowners with splash-free enclosures which are easy to clean and maintain. Frameless glass sliding doors equip shower enclosures with easy to step into elegance. Sleek and minimalist, sliding doors add no-fuss luxury to bathrooms. 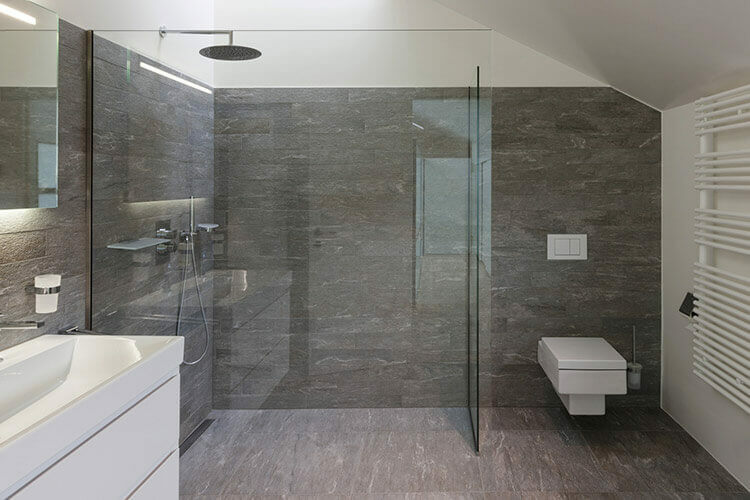 Frameless glass sliding doors add a similar aesthetic to inline showers. The difference being that sliding doors can be used where installation of outward opening panels isn’t possible. 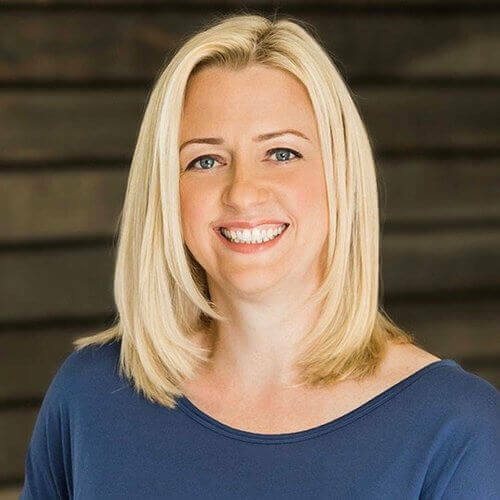 Based in Toronto, 808 Smith Glass are frameless glass installation experts. Homeowners, hoteliers, and developers love frameless glass showers and bathtubs. Designs add years to the aesthetic lifespan of bathrooms. However, when looking to renovate or remodel, correct installation of frameless glass is of paramount importance. 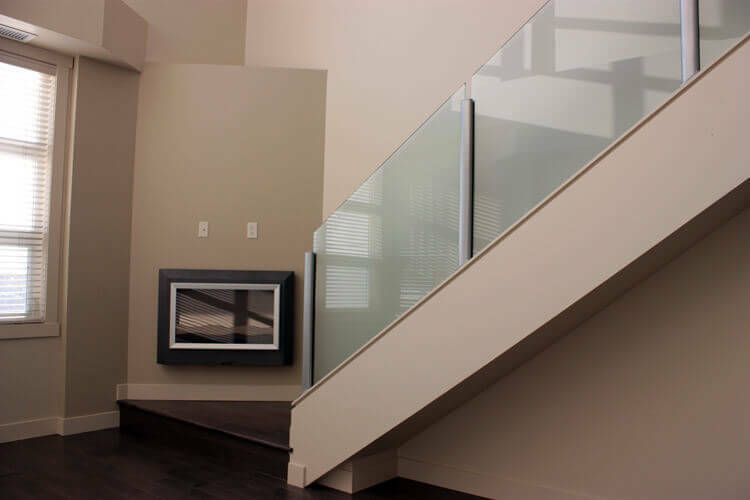 Specializing in fully custom frameless glass hardware installation, we serve property owners all across Toronto. Before installation, we help you choose a frameless enclosure style and configuration which is the most appropriate for your bathroom. Using as little metal as possible, we then pay expert attention to seals and hinges. Focused on safety and faultless functionality, we guarantee durability and leak resistance with every installation. We completely prevent water from migrating outwith of bath and shower enclosure areas. 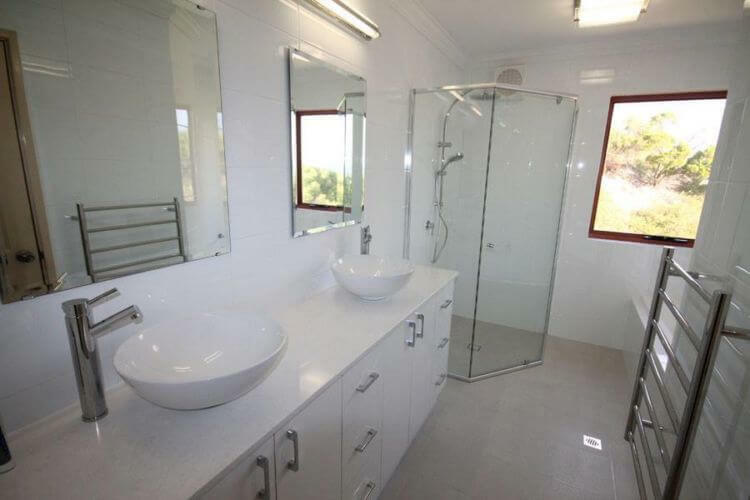 More importantly, our number one prerogative is to equip you with the luxury bathroom which you have always dreamed of. A frameless glass bathtub enclosure prevents water from spilling out of bathtubs during use. 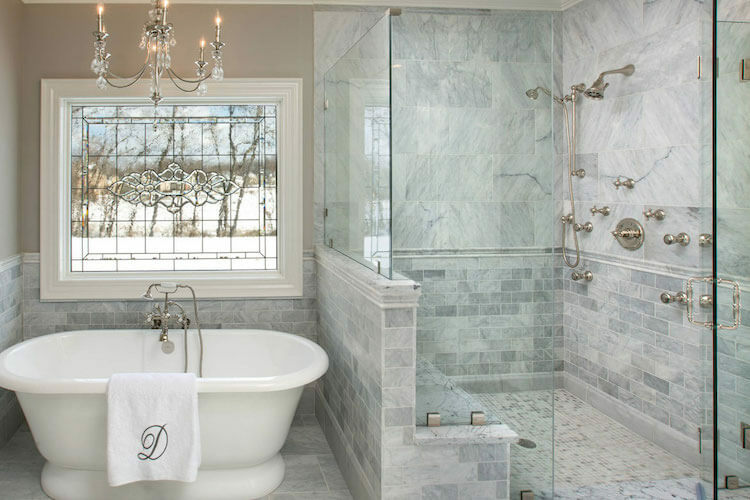 Frameless glass enclosed tubs are, therefore, decidedly luxurious and low-maintenance. As a bonus, frameless glass panels open up bathrooms visually and dispense with the need for out of place bathtub rails and shower curtains. A frameless glass shower enclosure is the number one way to maximize limited bathroom floor space. Unlike a regular curtained shower, frameless glass shower doors make bathrooms appear visually larger. At the same time, frameless glass can be used to exemplify accompanying design features such as tiling and custom bathroom cabinetry. Freestanding frameless glass walls are surging in popularity. Glass panels themselves can be used to partition internal and external property areas. 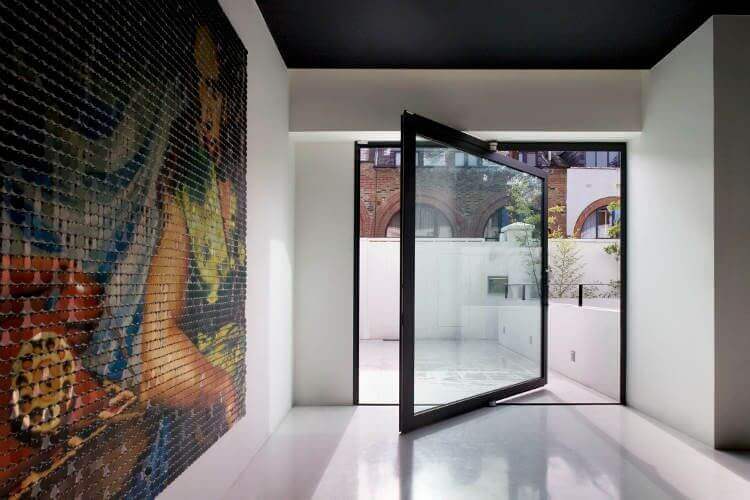 Modern and sophisticated, glass walls, therefore, make stunning additions to residential and commercial properties and can be complemented by both sliding and hinged glass door designs. Glass railings add a new and exciting dimension to modern staircases. Available in decorative and fully transparent designs, frameless glass handrails add distinction and flare to properties. When used outdoors and around home balcony areas, glass handrails facilitate unobstructed views and require an extraordinarily low amount of maintenance. Custom mirrors are an easy way to make small living spaces appear much larger. Ideal for enhancing bathrooms, custom mirrors can be designed to take up full or partial wall space. 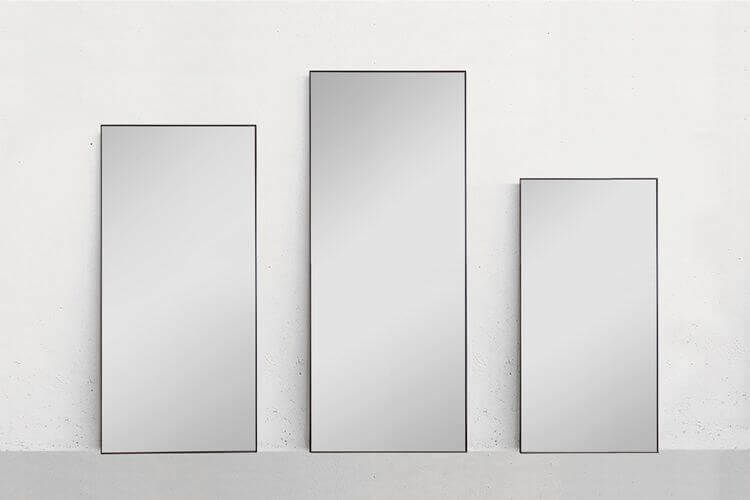 You specify your custom mirror dimensions, and we fabricate mirrors which exemplify just the right amount of space, brightness, and in-home sophistication. Using a large mirror to decorate wall space can completely transform the look of a room. Ideal for bathrooms, reflected light helps interior areas appear larger and brighter. Large mirrors also add visual depth. When hung at an appropriate height, large mirrors, therefore, transform rooms into ultimately light, airy, and inviting living spaces. Frameless glass is luxurious and transformative. Upscale the look and feel of your property. 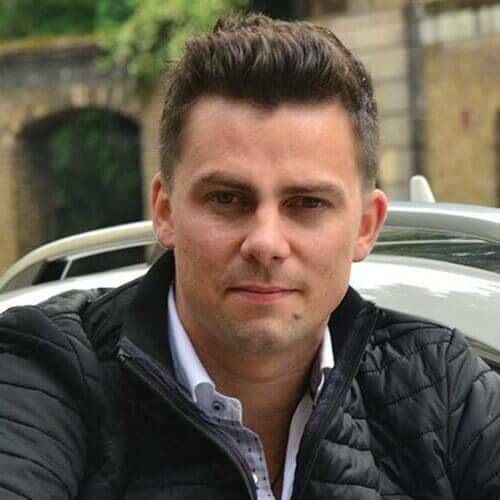 Get a free quote now, simply clicking below.